If It's Too Loud...: Hong Hong Kong Kong - "Heidi's Moon Stomp"
Yes, Hong Hong Kong Kong is a terrible band name. That's kind of the point. It was chosen to annoy radio djs that had to announce it, if radio djs are even a thing anymore. While writing songs for the upcoming Submarines album, John Dragonetti wrote some that didn't quite fit into the Submarines' sound. As much as I like The Submarines, I was always a bigger fan of his 90s Boston based band Jack Drag, so I was expecting something more along those lines. Hong Hong Kong Kong are closer to Jack Drag than the Submarines are, but it's still got some of the Submarines' dreamy pop sound to it. Dragonetti has described the band as "alien love-pop," and that only makes sense once you listen to their first song, "Heidi's Love Stomp." You can listen to "Heidi's Love Stomp over at Indie Shuffle. 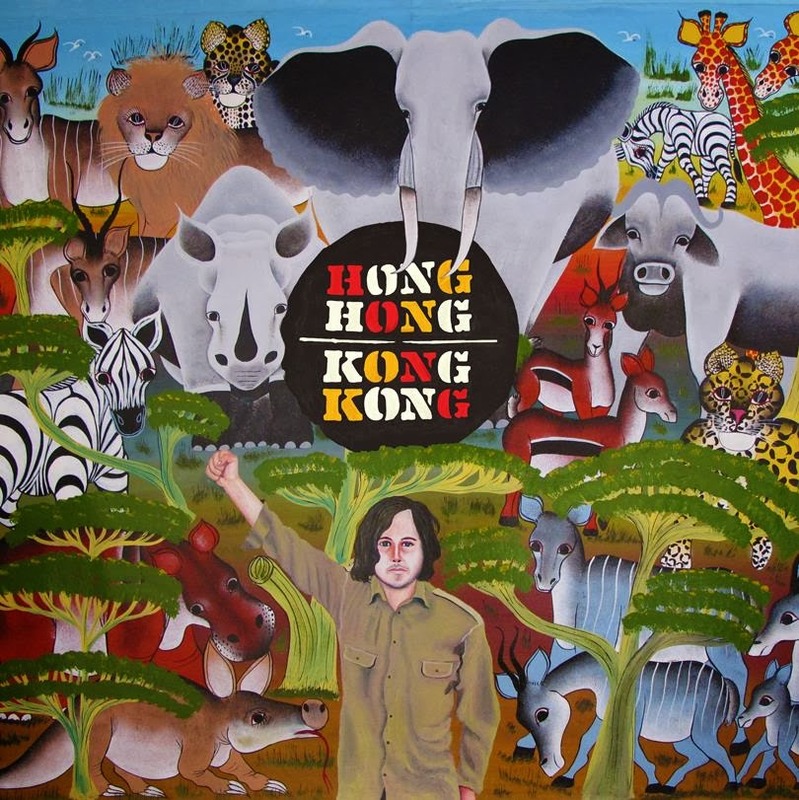 Hong Hong Kong Kong's debut EP comes out March 11. For more information, "like" the band's Facebook page.